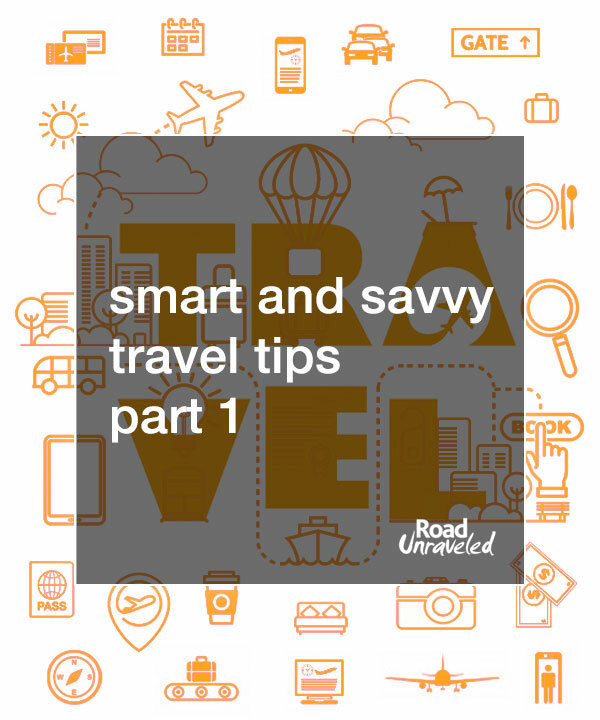 When you travel as often as we do, you pick up a few tips and tricks along the way that make the journey just a little easier. Each month we share one of our favorite ideas through our newsletter, and this is our first compilation of some of the travel tips that have worked well for us. We would love to hear from you! Let us know if you put any of these tips to good use or if you have one you want to share. We just might share it in an upcoming newsletter or post! And don’t forget- our newsletter subscribers receive these tips every month, so subscribe today so you don’t have to wait for another! You’ll certainly need your original passport when you hit the road, but what would happen if it got lost or stolen? 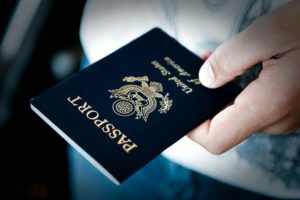 Before you leave home, make a few copies of your passport’s information pages (the ones with your picture, passport number, and signature) as well as any visas you might need during your trip. Tuck them away in your luggage and carry on bags, and keep an electronic copy stored in your email or cloud storage for quick access if you need it. If you find your passport has gone missing, you’ll be able to grab a copy from your suitcase or print one to take to your local embassy, which will speed up the replacement process and ensure you have proof of identity wherever you go. That’s right- bring your own bottle. But don’t read into that the way you might if you were going to a party at a friend’s house. Packing your own reusable water bottle can save you a lot of money. It’s often quite easy to find safe, purified water no matter where you are (check your hotel lobby or dining area to start! ), and by packing your own you won’t need to spend money on a new bottle every day. It can also be a lifesaver if you find yourself on a longer day trip where water isn’t easily accessible (or only available for inflated tourist prices). Consider bottles with their own built-in filters for an added layer of protection—there are plenty available, and they can work in a pinch if you need to fill up with water that might not be as clean as you need it to be. Make sure to understand what your bottle will (and won’t) filter, though, to avoid getting sick. Think about what the first few hours on the ground in a new country might look like before you arrive. You know you’ll pass through customs and immigration, you’ll collect your checked luggage, and you’ll probably take a quick trip to the money exchange counter or an ATM to get some local currency. Before you hop in you taxi, make a small purchase at the airport and use one of your larger bills to pay for it. You may not be in desperate need of a bottle of water or a candy bar at that moment, but it’s a great chance to break a larger bill and get smaller bills or coins in exchange. It will also ensure you have some smaller bills on hand for tips, taxis, or other expenses that will come up during your day. 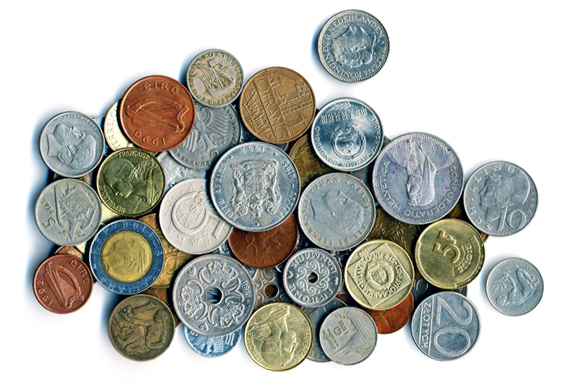 If you’re not familiar with the currency, purchasing something at the airport may feel a bit safer than making a similar purchase at a store on a busy street, where it can be harder to count your change or sort it in your wallet if it’s crowded. It’s not always convenient to use the large bills ATMs tend to dispense, so take action before you find yourself scrambling to tip the person who helped you with your luggage. Instagram is really helpful for researching where you are going. Do a quick search for a city or specific place, and you’ll find up-to-the-minute photos of what you can expect to see. Instagram can be a great tool for researching photo angles, judging how busy or popular a place might be, or even determining what the weather is by seeing how people have dressed. Twitter is a great tool for getting quick updates. 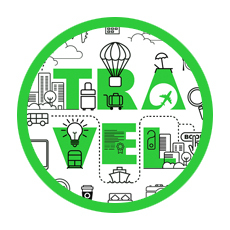 Type in a phrase or hashtag to find what people are saying or to connect with links and images of the places you’ll visit. Focusing on the most recent tweets can provide a nice snapshot of current situations—for example, if you search for a restaurant and discover five people have tagged it with comments about lengthy wait times for that evening, you might skip the line and find another place to go. Foursquare used to be all about check ins and earning badges, but it has an even better use when you put it to work documenting where you have gone. Visited a great museum, a beautiful park, or a quirky coffee shop? Use Foursquare’s Swarm app to check in and remember your visit. Later on, if you forget the location or name, you’ll have it recorded so you can share it or plan a return visit. As a bonus, many people still use Foursquare to rate and review their experiences, so you can use the app to pick a brunch spot or weekend activity! 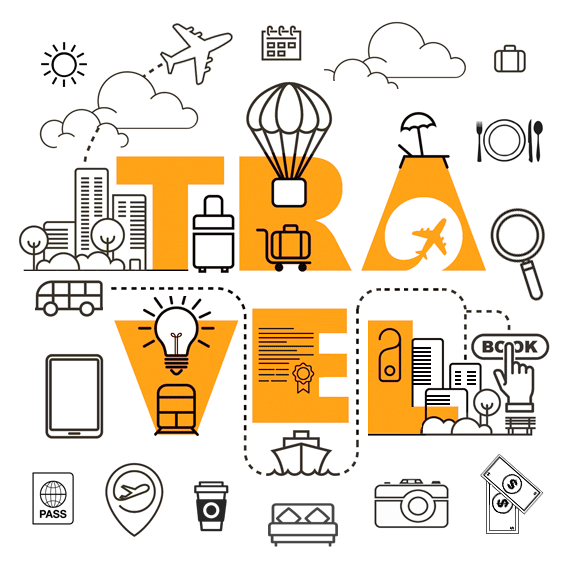 When you plan a trip, you know you are going to encounter incredible places and people- and you’ll want to remember everything. Take a few notes as you go to jog your memory when you’re back at home. We often write down the names of people we meet, like tour guides or hotel staff, and we always keep track of of the fun facts we hear from guides and locals. When we took a New Year’s Eve tour of Iceland’s bonfires, our guide shared information we would never have found through a Google search. We were really grateful we remembered to capture some of the stories when we were ready to share them with friends and family (and our blog readers!). 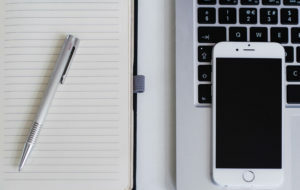 A smartphones is an easy way to take notes, but don’t overlook the lower tech option of carrying a small notebook and a pen in case low batteries prevent you from documenting the amazing things you see! If you’re the kind of traveller who tries to cram one more sweater or pair of pants into an already overstuffed suitcase, this tip might help you get those outfits in with a little room to spare! Instead of folding and laying clothing flat in your suitcase, try rolling items instead. When clothing is rolled it becomes more compact, which means it can take up less space. This method works best for clothing that won’t quickly wrinkle, like t-shirts, shorts, and sweaters. As an added bonus, rolling items into clothing can add a nice protective layer—if you buy a bottle of wine or a breakable souvenir, roll it into your clothing to keep it snugly surrounded by a few layers of padding so it doesn’t break during your journey! Those are some of the travel tips we use for our vacations, what are some of your travel tips? Leave a comment below and be sure to check out the other posts in our series for even more tips!